Derek Thomas with Transport Minister Nusrat Ghani. The £300 million Access for All Fund will be used to give 73 stations across the UK, including St Erth, step-free access and is the latest move towards the goal of a fully inclusive UK transport network. 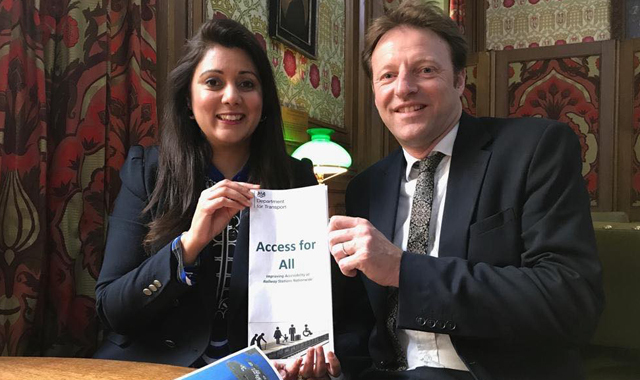 Mr Thomas, who met Transport Minister Nusrat Ghani to discuss Access for All, said: “This additional funding will make a huge difference to people’s lives in West Cornwall. “Over the past few years the Government has embarked on an unprecedented investment programme to upgrade the transport network in the South West – on the railways alone we have seen a new Train Care Centre at Long Rock, improved signalling on the South West network and new high-speed trains. Nusrat Ghani praised the lobbying of Mr Thomas in ensuring that St Erth station was included in the latest round of Access for All funding. 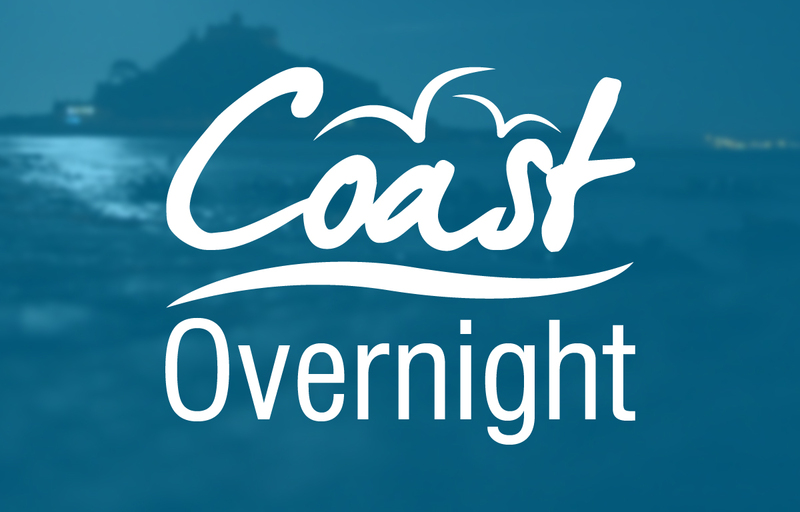 “Everyone should be able to access our rail network and I am pleased to announce that St Erth will now become a fully accessible station in the next stage of the programme,” she said. “So far, the Government has delivered step-free access at over 200 stations through its Access for All programme and has now committed a further £300m of accessibility investment.